This ballroom is like no other wedding venue in Edmonton. 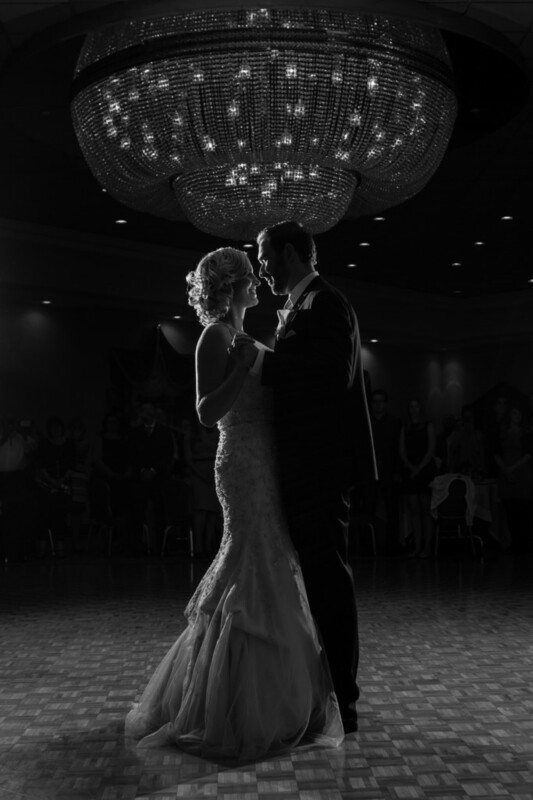 The chandelier helps us as wedding photographers capture such incredible images. Location: 17700 87 Ave NW, Edmonton, AB T5T 4V4.